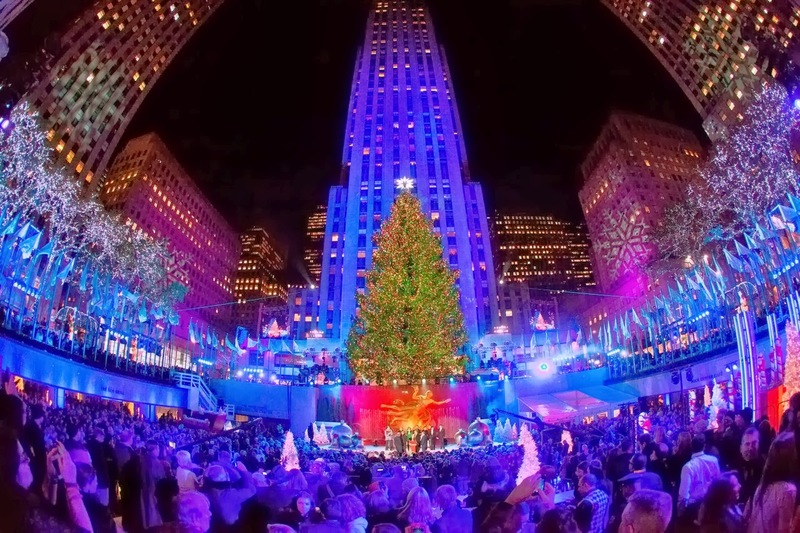 The Rocketfeller center in New York is famous for its Christmas celebration and a big Christmas tree. The destination is the most visited by tourists during Christmas to see the magnificent and the finest Christmas celebration every year. The decorations and celebrations in the center leaves the natives as well as the tourists awe struck. The center is also famous for its dinning, shopping and festive joy and fun which is at its height during the Christmas. 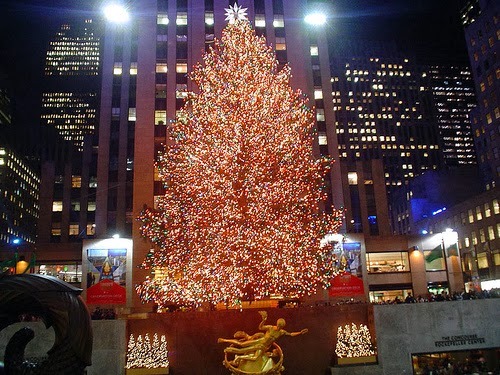 Christmas tree of the Center is the major attraction as it is very huge in size and decorated magnificently. You will be amazed to know that the huge tree has been the crowd puller for the past 75 years. It is decorated and lit with the lights and lamps which attract the tourists and natives from all over the world. If you plan for a romantic dinner with your partner then there is no other place as perfect as Rocketfeller Center. You will get a huge list of high end as well as budget hotels and restaurants here and a variety of cuisines in these restaurants. Shopping for gifts and Christmas goodies is the favorite part of the tourists and natives. 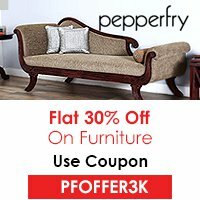 You will get some of the most unique gifts and goodies here and can shop your heart out. 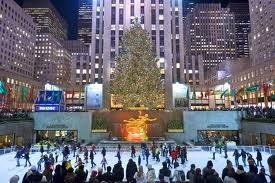 Your holiday and visit to the Rocketfeller center is incomplete if you have not done the skating on The Rink. The rink is located within the center near to the Christmas tree which gives a different look and feel especially in Christmas when the tree is decorated and lit. Don’t forget to experience one of the best skating of your life here. The celebration of Christmas starts a month ago here and the tourists pour in to enjoy the festive season and celebrations. 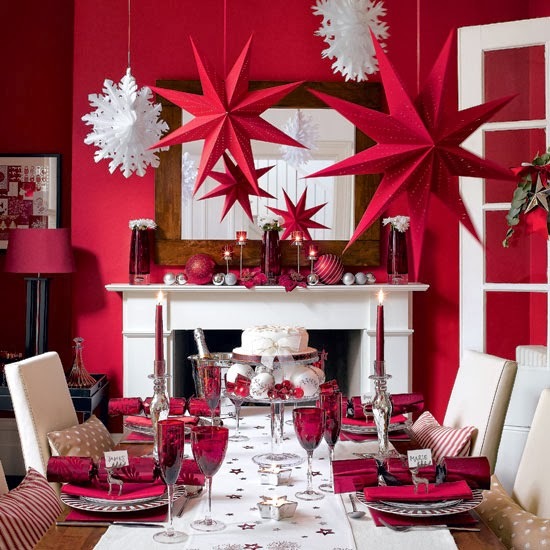 Come with your friends or families to experience the rue colors of Christmas and win attractive prizes and gifts in the contests which are kept here for the visitors. When you come to Rocketfeller center, don’t go without seeing the extraordinary Rockettes celebration. There are various breathtaking dance numbers performed by the dance troops. 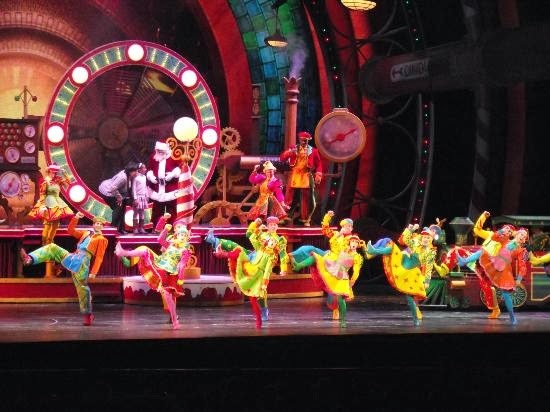 Special lighting effects fill the whole environment with fun and celebration and Rockettes allure you with the most astonishing costumes. 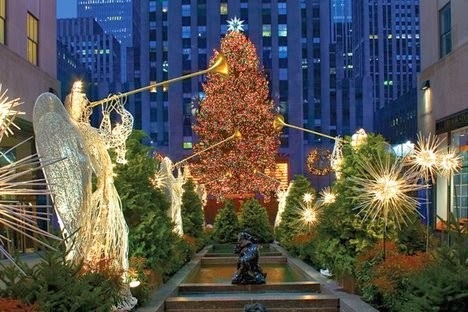 You have not really enjoyed or seen the celebration of Christmas in New York if you missed Rocketfeller Center. Go to the most amazing destination, eat, dance, and spend a romantic and rocking holiday.